This year, I have made up my mind to visit the Romanian city of Sibiu, which was designated a European Capital of Culture for the year 2007. 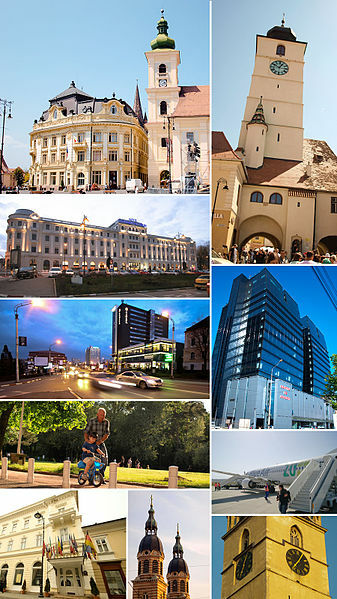 While everybody is talking about Paris, London, Rome etc, I have set my eyes on Sibiu, which I always consider my dream destination and I am going to fulfill my dream by visiting this city soon. But the question is how ? Many of my Romanian friends are belong to this awe-struck place and I will stay with them to explore local culture and cuisine. Since a long, they have been inviting me to explore this beautiful city. It will also save a lot of money as I won’t stay in a hotel. I am a kind of traveler, who have a keen interest in local cuisine. And, I am 100% sure local foods are quite cheap. Thus, there is no need for me to look for an Indian restaurant, which generally charge exorbitant price for typical Indian foods abroad. In this way, I can save a lot of money.